Clement Attlee was described as a ‘little mouse’ (Hugh Dalton), a man that had ‘no natural presence’ (Sir Alan Lascelles). It seems difficult, therefore, to make a play out of his life. But it is not impossible and it seems important to try. On the eve of the destruction of it, this timely play tracks how such an unusual man came to power and set up the Welfare State. Written by his biographer, Francis Beckett, the play is full of fascinating historical detail and cutting one-liners even when it falters in the drama. The piece unfortunately lacks momentum, rendering the emotional tone unchanging. The most poignant moment is saved for the end, for Attlee’s final speech which resonates in its simplicity and resolve. It seems an enormous challenge to get underneath Attlee’s quiet modesty. What the play loses in pace, it gains in gradually establishing Attlee’s personality. Roger Rose’s Attlee is appropriately subtle, with small but significant movements that bring the character to life. Lynne O’Sullivan plays Violet Attlee, who also narrates the story and does a wonderful job of holding the piece together with empathy and humour. 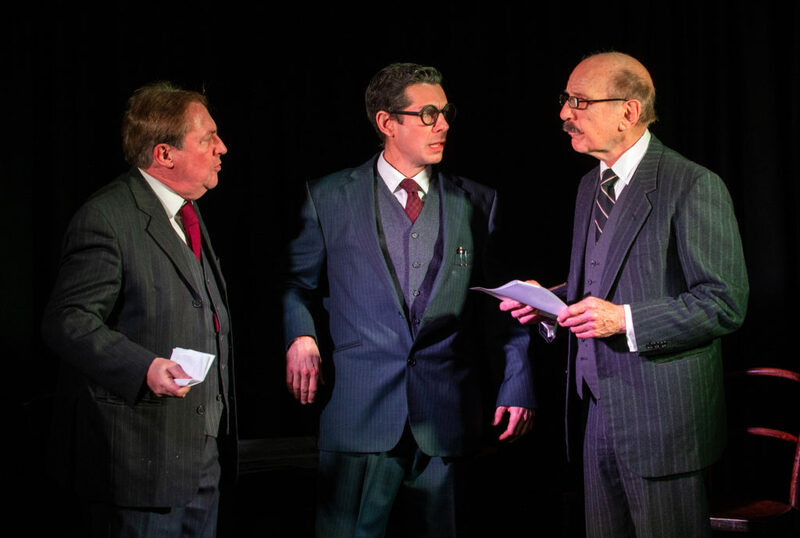 Clive Greenwood’s performances as King George VI, Nye Bevan and Ernest Bevin are particularly enjoyable and dynamic. Though the lights could be a little glaring, Owain Rose’s direction is uncomplicated and effective. The modest table and chairs makes for a stage that concentrates on the story and the characters’ relationships. The cast generally hold the array of characters well, though there are a few accents out of place and the odd forgotten line. 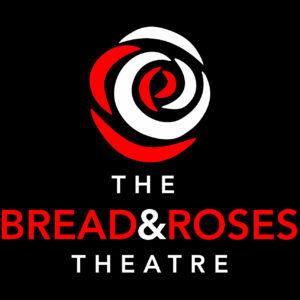 Indeed, the highlights of the play are when the cast are onstage together, debating about how to negotiate the creation of the National Health Service and other nationalisation plans against the tide of criticism and financial difficulties. Beckett’s text struggles to make a drama out of Attlee’s career. What it does instead, is make an important and admirable political commentary. Beckett’s writing does not attempt to romanticise the post-war period which so many other writers have. There are clear allusions to Corbyn and a fearless criticism of a class prejudices that are, clearly, very relevant today. This is a thought-provoking piece that is distinctly aware of the importance of remembering the past in difficult political climates.